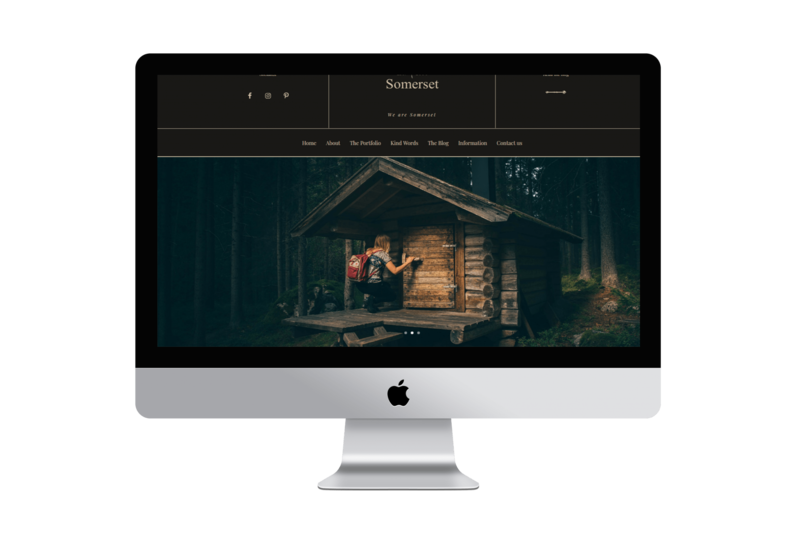 Somerset is a Divi Child Theme for photographers. 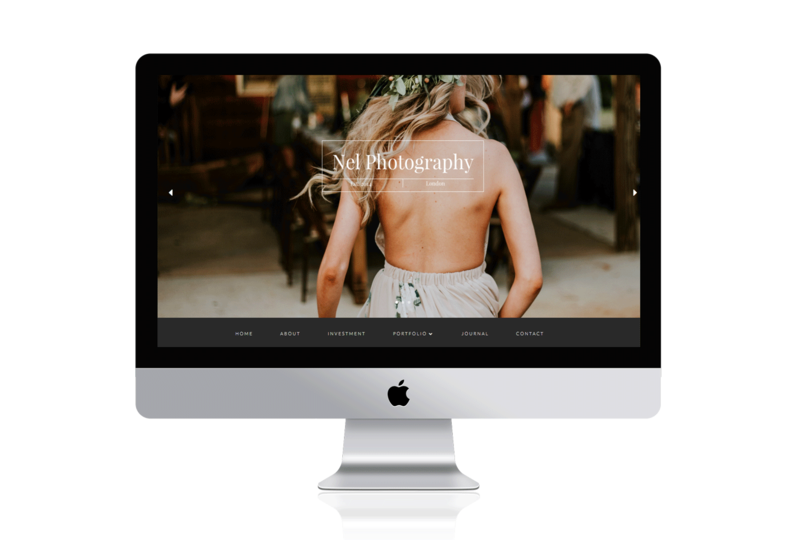 A dark and mysterious theme that showcases your images. 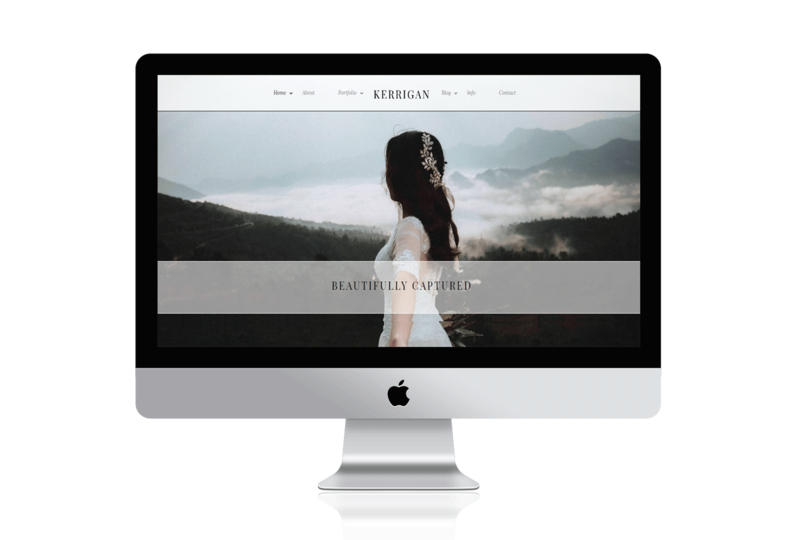 This theme is built on the Divi framework and it comes with all the bells and whistles Divi has to offer. 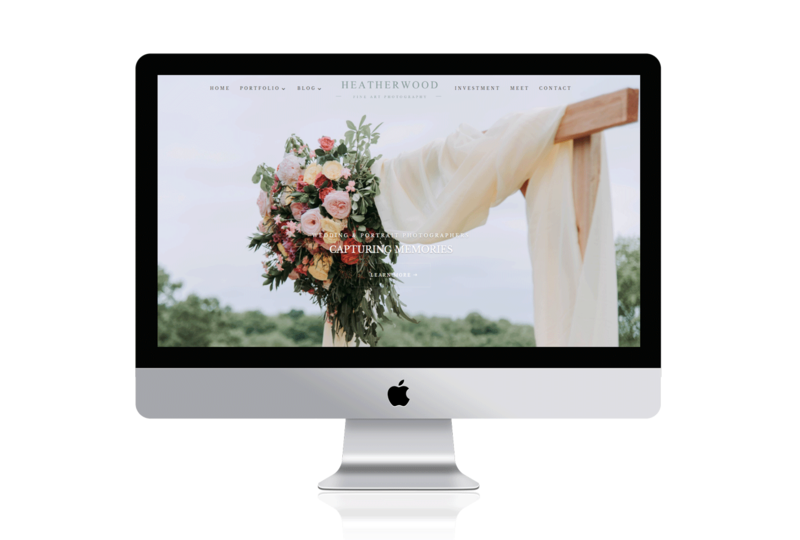 If you would like us to install the Somerset Child Theme at your domain, click the button below to purchase and we will be in touch to get all the details of where your blog is located and will get to work immediately on the installation. 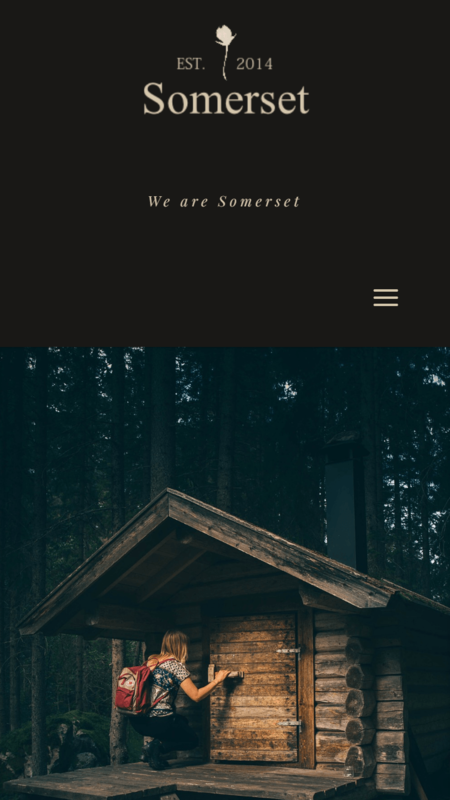 Somerset is a Divi Child Theme for photographers with a dark accent. Custom images are included with the purchase of the Somerset child theme (all the little arrows), that make this child theme unique.